Another school year finally comes to its end. Soon, if not already, schools are beginning to plan for what is in store for the following year. Within this planning, the topic of BYOD (Bring Your Own Device) has most likely been touched upon. BYOD is finding its way into many industries as the growth of mobile device usage continues. It is a trend that doesn’t seem to be slowing and one that should leave school management considering how to better prepare. The growth of BYOD in education means more mobile devices. More mobile devices mean more wireless devices. 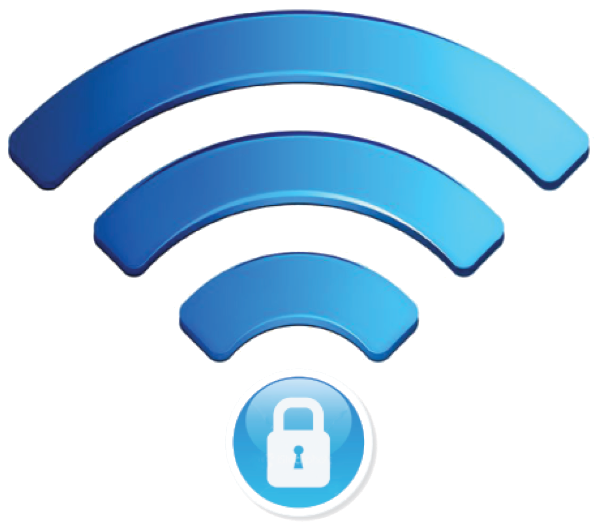 More wireless devices results in a need for a secure wireless network. If your organization wants to build a wireless network or is looking to improve the current wireless infrastructure in place, you should consider the potential amount of mobile devices that may be connecting and where those connections will be. Spec your access points to ensure they can handle the potential traffic load. BYOD security is important in any industry, and education is no exception. Through careful planning and implementation of mobile device management, role based access control, and policy agreements, the issue of security can be largely minimized. While your wireless network grows to a more complex system to support the growth of BYOD, it is best to have a centralized management system. With centralized management, your IT staff can manage bandwidth, WAN optimization, and application acceleration. This not only takes a load off the IT guys, but also makes management more unified and consistent across your network. Also as mentioned above, MDM (mobile device management) is essential to maintaining tight security. It can help secure and manage multiple mobile devices on a wireless network. 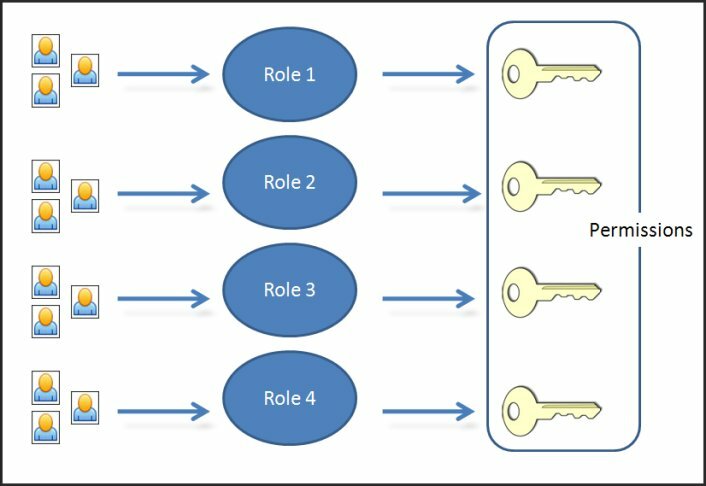 IT management can write a set of rules allowing specific users certain privileges and access to certain applications, data and configurations. Any school looking to bring on the BYOD trend should seriously consider MDM. Having a thorough, well thought out BYOD policy is extremely important. It will help in making things run smoother by setting expectations and ground rules for users. You should inform BYOD users on what devices you will support, or not support. You should make it clear who is responsible for what in certain situations to avoid any possible disputes. Informing parents on these rules and overall goals of your BYOD implementation is also important. Be sure that everyone on board has an understanding of the policy, and have each and every user sign it. Understanding these factors when accepting BYOD in your school is extremely important. 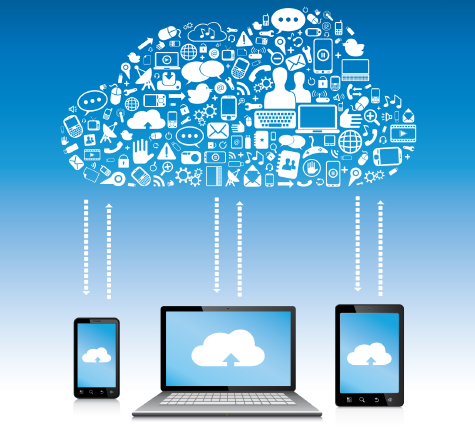 A secure wireless network is the solid base for a successful BYOD implementation. SecurEdge Networks has years of experience working with schools around the US to prepare and implement BYOD. If you have any questions contact us here, we are always happy to help!